So, I’m about to launch into the final book of my trilogy. Being a paranormal story, there’s three different beings (that I know of) that are about to figure out how to coexist together. I was mulling the theme of this book, the ultimate lesson the prophecy that was born two books ago has spawned, and my mind did what it tends to do – frame it in terms of psychological theory. Or frame it in terms of our understanding of the human mind. As I figured it out it spawned another offspring – a blog article! I started by considering – if I have three distinct groups of individuals, each which strongly identifies with their perspective of the world, what can I predict is likely to happen? What is it going to mean for the plot unfolding in my head? Ultimately, what are they going to have to learn so I don’t have an all-out war before page 200? And yes, these are paranormal characters with impossible capacities born of my imagination, but they could easily be warring tribes, a dystopian society, or Republicans and Democrats. How we define ourselves is impacted by a mind that loves to categorise. Human brains love to formulate boxes, tick columns, fit concepts into neat, orderly frameworks. We’ve discovered we do it with ourselves, and we also do it with others. It’s no different to archaeologists dividing time into eras or geographers splitting the earth into regions. How does this impact your writing? Well, if you have a character that identifies as anything – according to race, gender, socioeconomic status, hair colour (and I challenge you to give me one that doesn’t) – then they’ve just done what every human brain does when it comes to group affiliation – social categorisation. They will demonstrate ingroup favouritism – because we share a sense of affinity with our group, then we will have a natural preference for our fellow ingroupers. Depending on your story world, it can be expressed in how we evaluate others, how we are influenced by others, and how we allocate resources. They will exaggerate the difference between their ingroup and other outgroups – just like lumping together apples and oranges just because they are both fruit. Sure, they are both edible and grow on trees, but I sure don’t want to bite into an orange the same way I do an apple. They will assume that there is greater similarity among members of the outgroups than their own group. In other words, there may be fine and subtle differences among ‘us’, but ‘they’ are all the same. Researchers have found this all around the world. People from China, Korea, Taiwan and Vietnam see themselves as different to each other, but to many Westerners they are all the same. Liberals lump together all the conservatives, atheists lump together all Christians, teenagers lump together all old people. And if your character is big on stereotyping, they will view these social groups as relatively fixed and the lines between them as very distinct. There’s no grey, no overlap. They are also more likely to see differences between groups as a result of genetic differences (those biologically rooted, indisputable little building blocks). Basically, they come to believe that distinctions between social categories are more rigid than they are. For example, in one particular study, white participants that perceived racial differences could be explained by genes exhibited greater prejudice towards black people than did white participants who did not have these genetic based beliefs. It seems that the categories we apply often say more about ourselves than others. As I read over these, my characters, their beliefs and their actions, crystallised. I also figured out how I’m going to overcome these cognitive shortcuts, assumptions and expectations. By the end of the book, I’m going to blow them out of the water forest. Think about it, if you redefine who your ingroup is, if you broaden those boundaries to include more diversity, then who is left in the outgroup…? What do you think? Can you see these processes working in your own life? Has it been unfolding in your story world? Comments and feedback are always appreciated. 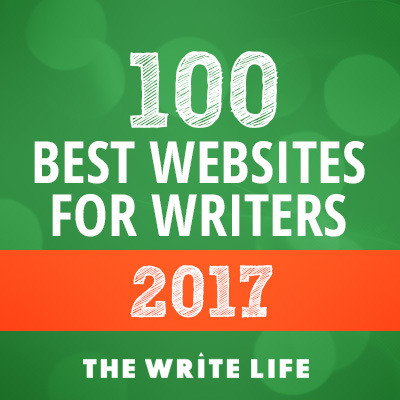 Connecting with others is why I write. You can comment below, or connect with me on Facebook, Twitter or Instagram. 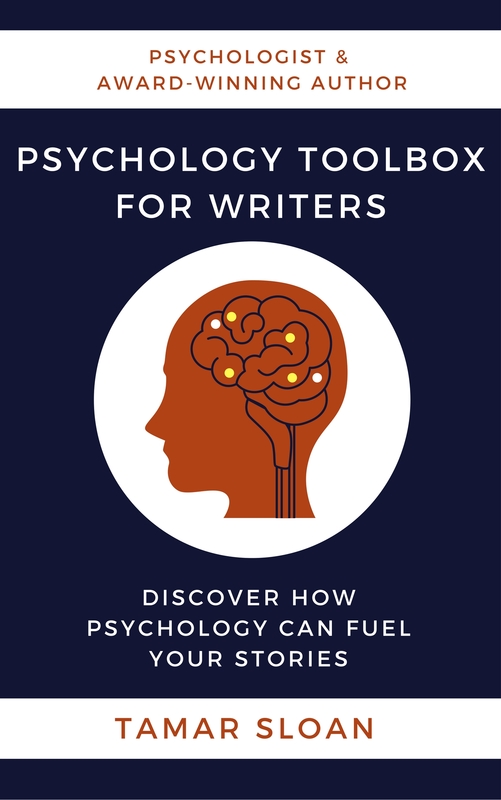 PS Have you noticed that PsychWriter now has services for writers? Why not make the most of my expertise with affordable developmental editing or individual consultation? For more intensive support, I provide regular coaching to bring your story to vivid life and make it shine. Paranormal Republicans and Democrats? Now THERE’S a thought! I have studied writing and psychology most of my life, but I find combining the two oddly paralysing at times. I am very analytical, and my Dieselpunk WIP contains much technical detail, yet I find it easier to write intuitively without psychoanalysing my characters, even in another WIP, which I’ve mentioned here before, where the protagonist is a psychologist! All my WIPS have fairly clearly distinguished good guys and bad guys (and gals in both cases!) but they are light grey and dark grey, ethically speaking, rather than black and white.